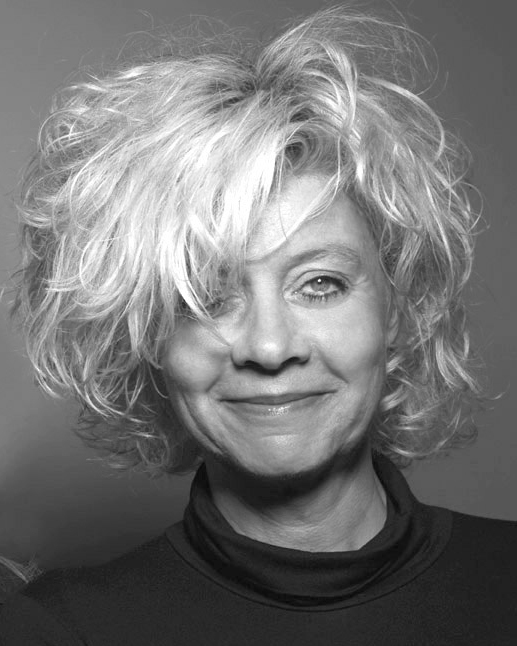 Christine began her career in 1988 as a graphics designer for Zeit-Magazine and has worked more than seven years for the STERN. In 1997 she developed for Gruner & Jahr the magazine BIZZ, a young business magazine of CAPITAL. Until 1999 she has been the art-director of BIZZ. Following two years she designed business magazines which has been launched with success, such as “Telebörse”, as well as the relaunch of the traditional investors magazine “Wertpapier”. In 2001 she won in a short time the pitches for the customer magazine “maximize” of Deutsche Bank as well as the “Audi Magazin” worldwide. These were foundation for her company – Sequoia Media.